Forklift Propane Exchange is the #1 propane cylinder exchange supplier. Our customers highly value our superior delivery model and our unmatched customer service reputation. We promise a level of service above and beyond what you get from other propane exchange companies. 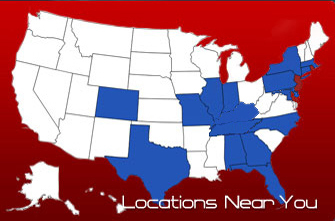 All of our locations are locally owned and operated, so we will work harder to exceed your expectations. Contact us today or call our team at 1 (866) 809-4678 to learn more about our services! Rhine Brothers, LLC and American Cylinder Exchange, LLC are pleased to announce that they have purchased the assets of Family Propane, located just outside of Phoenix, AZ. The Fuel Tax Credit has been extended for 2014! Read more!